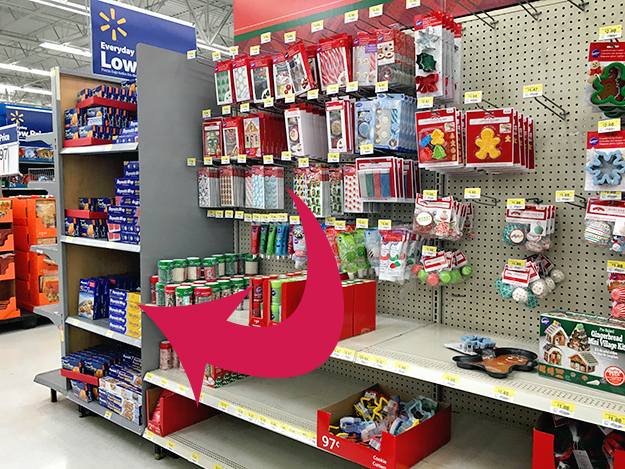 Getting ready for some cookie making for Christmas and Holiday baking? I always love the idea of making Christmas cookies when I see all the beautiful displays on magazines this time of year. But then I get overwhelmed because of the complexity of them all (and the time I would need to spend). I’m generally all about simple so why be any different when it comes to this? 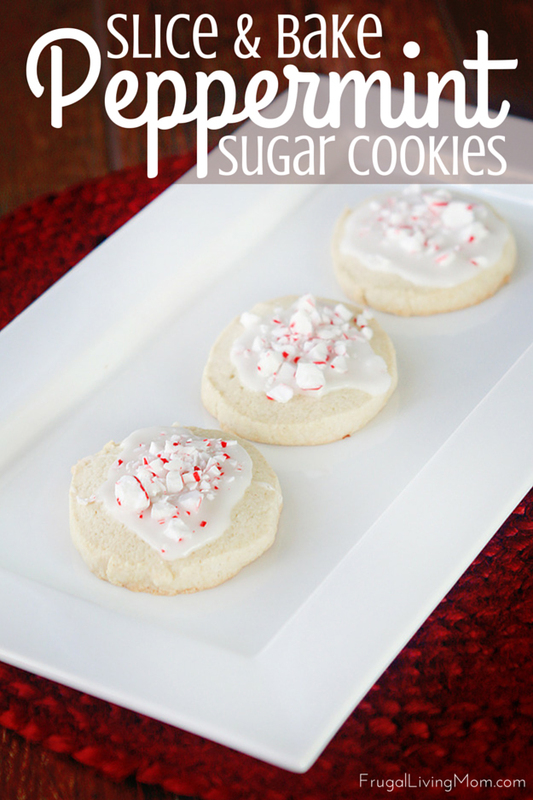 For my yummy (and easy) Slice and Bake Peppermint Sugar Cookies I used Reynolds Cookie Baking Sheets. 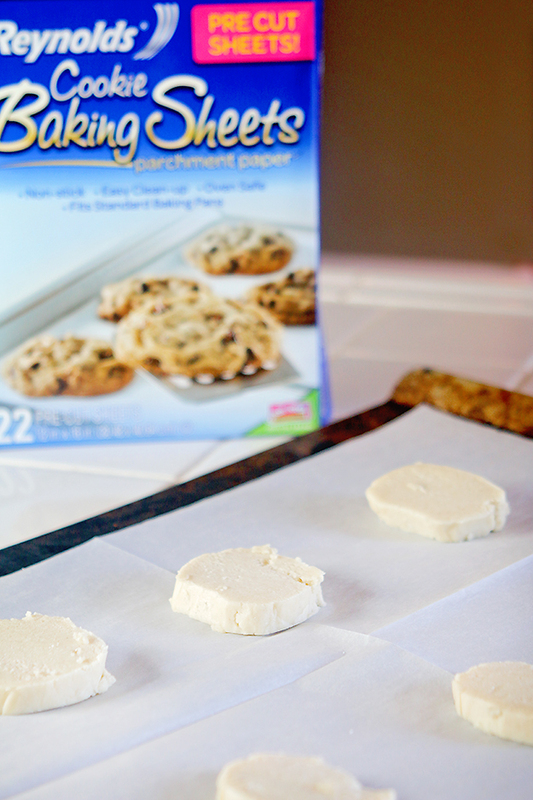 They make the cookie making process so much easier because the cookies bake evenly and the sheets are non-stick (no worries about cookies stuck to the pan) and best of all… easy clean up! 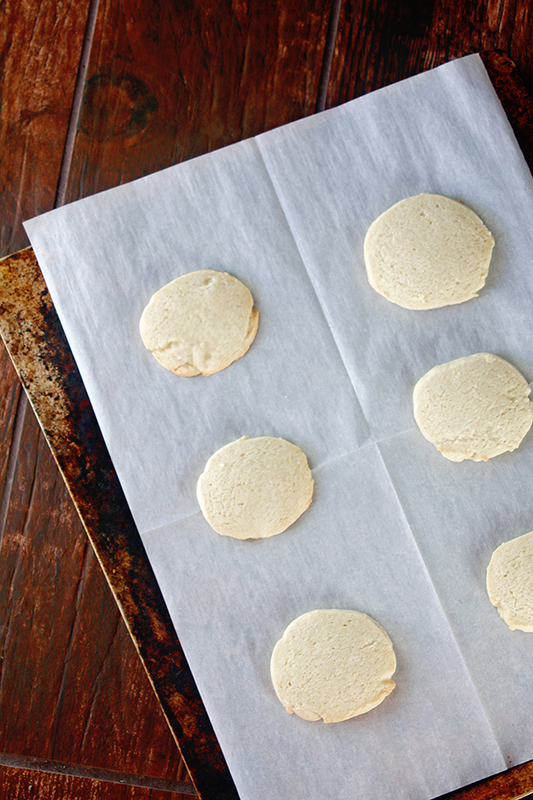 Both Reynolds Genuine Parchment Paper and Cookie Baking Sheets (pre-cut parchment sheets) are tested to safely withstand oven temperatures up to 420°F. While I love intricately decorated cookies, as a busy mom I don’t have time for that. So my Slice and Bake Peppermint Sugar Cookies are perfect for my lifestyle. 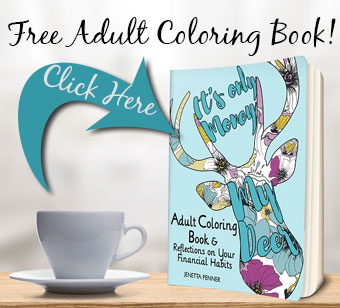 They are easy, festive and don’t take long or a lot of talent to decorate. Perfect! 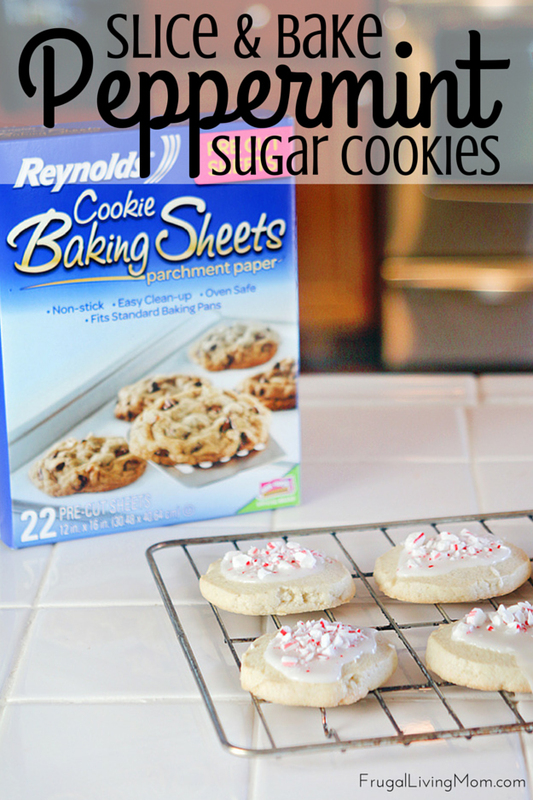 Pick up your Reynolds Genuine Parchment Paper and Cookie Baking Sheets at your Local Walmart like I did! 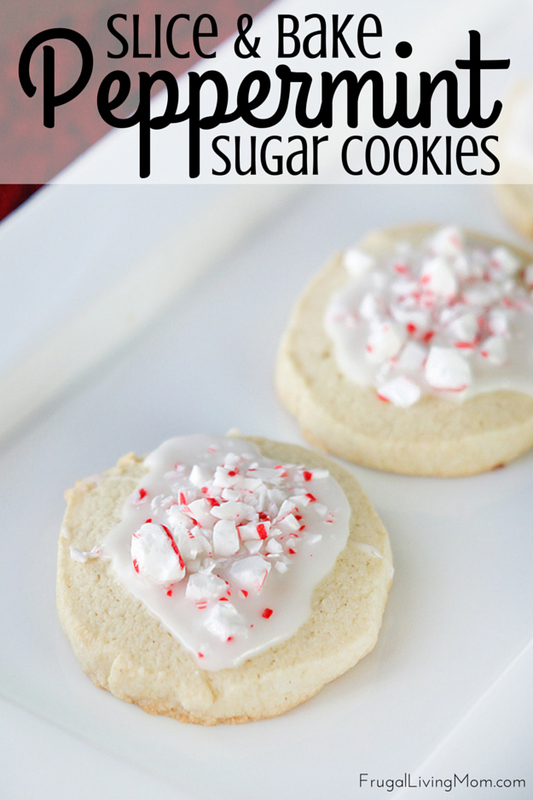 What are your favorite Holiday cookies to make? And don’t forget to check out Reynolds on Twitter and Facebook for lots of great tips and ideas. In a medium bowl mix flour, baking powder and salt. Set aside. In a stand mixer or with a hand mixer beat white sugar and butter in a large bowl until creamy. Add peppermint and vanilla extract. Beat until incorporated. Refrigerate for at least 4 hours (or place in a zip top bag and freeze for later, just thaw in the refrigerator when ready to use). Unwrap dough and slice each log into 12-15 pieces. Bake for 12-14 minutes. Do not brown and do not overbake. In a small bowl combine powdered sugar and water and mix until combined.